Pigs in blankets are the absolute best thing about Christmas – okay, maybe joint top with prosecco. 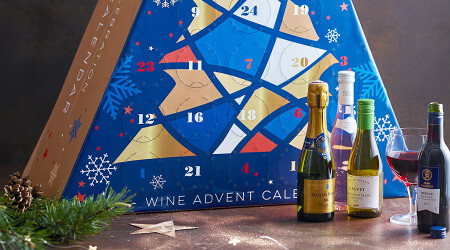 Keep your mulled wine, advent calendars are a false economy and the less said about Christmas crackers the better. Sure, seeing your family is lovely and watching Christmas films while all wrapped up and cosy is the dream. But can you beat sausages wrapped in bacon? Unless you’re a veggie or a vegan, I think not. 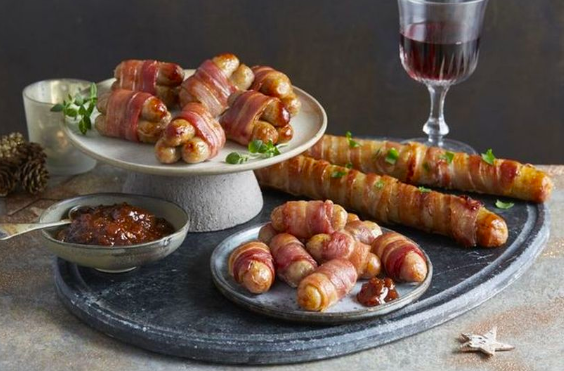 And now – try not to get too excited guys – Aldi has answered our prayers because they are launching FOOT-LONG pigs in blankets this Christmas, and for only £3. Now, to put this in perspective for you, just think of your favourite foot-long Subway and then imagine instead of a filling it’s sausage and instead of a baguette it’s bacon. Excuse the pool of drool that may be noticeable in this writing. People on Twitter are going mad about it! Aldi selling foot long pigs in blankets for Christmas is probably the greatest Christmas news ever. Like EVER! This is the things dreams are made of! Aldi selling foot long pigs in blankets for Christmas is probably greatest Christmas news ever. Like EVER! This picture though. Foot-long pigs in blankets!! And then a three-pronged sausage situation wrapped in bacon! Oh my word, Aldi. ALDI releasing footlong pigs in blankets for Christmas. Utterly inconsiderate of the lads who have been lying to their mrs this whole time about what a footlong sausage actually looks like. Hmm, I’m not sure what to advise you on there mate. Oh, except the fact that she’ll definitely already know you’re lying. 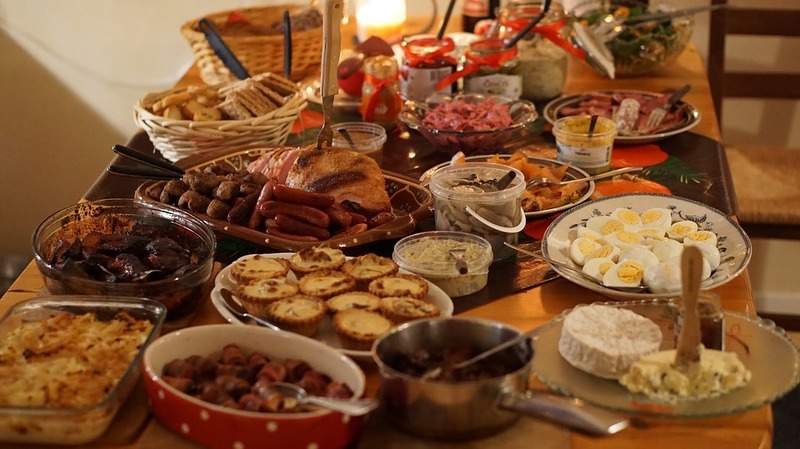 But don’t get excited too early folks, because this mammoth Christmas treat won’t actually be in store until December 6, which is when the rest of Aldi’s Christmas range launches. The range itself will also include Methuselah Prosecco (check), an Exquisite Chocolate Carousel (check), and Specially Selected Caviar (erm…). Oh well, three out of four isn’t bad! Pair them with your meals, include them in your recipes, or just enjoy them with friends and family over the festive season. Some of you might say it’s too early to be getting into the Christmas spirit – after all, it’s still only September. But when you break it up, it’s really only 95 days. Or 13 weeks and five days. Or three months and five days. Or 14 Mondays away. It’s going to creep up on us in no time, so put it in your diary or set a reminder or you’ll be disappointed when you get there and they’re all sold out! I’ll be first in line, that’s for sure!